The State Ballet Theatre of Russia, now under the direction of award-winning dancer and Moiseyev dance company soloist Nikolay Anokhin, presents one of the greatest classical ballets of all time. This full-scale production features some of Russia's brightest ballet stars to bring this romantic tale of true love to glorious life! 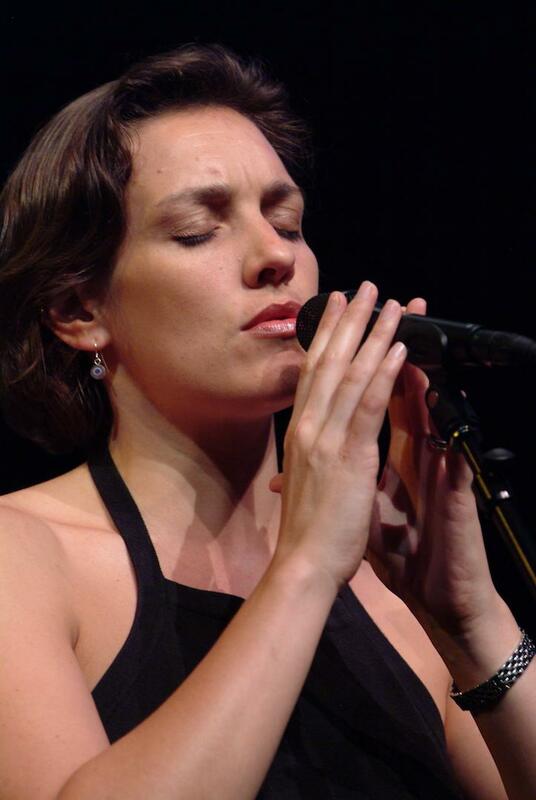 Jen Chapin's music is described as urban folk music with a jazzy edge that reflects her musical upbringing and passionate activism through work with WhyHunger (founded by her late father, singer/songwriter Harry Chapin). 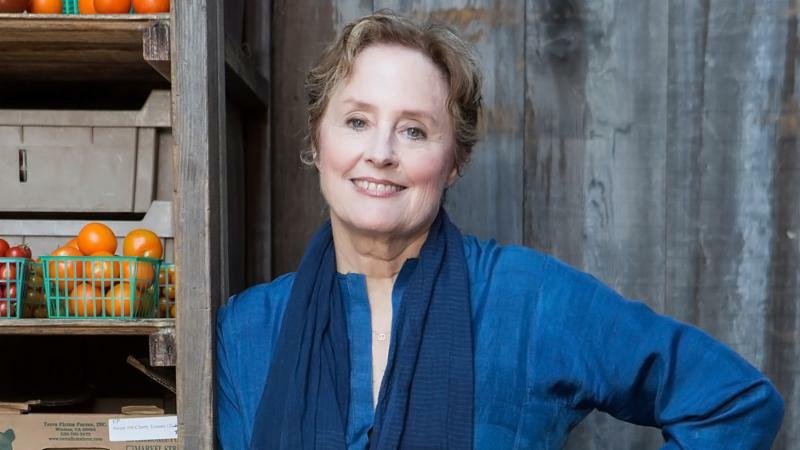 Chatham, NJ native Alice Waters is internationally recognized as the pioneer of a farm-to-table movement that advocates for organic, sustainable, and locally sourced food for everyone. Waters' restaurant, Chez Panisse, is ranked among the "World's 50 Best Restaurants," and her commitment to finding the highest-quality ingredients has created a network of farmers and purveyors dedicated to viable agriculture. Waters has authored ten books, including her memoir Coming to My Senses, which will be available for purchase. Book signing immediately follows lecture.